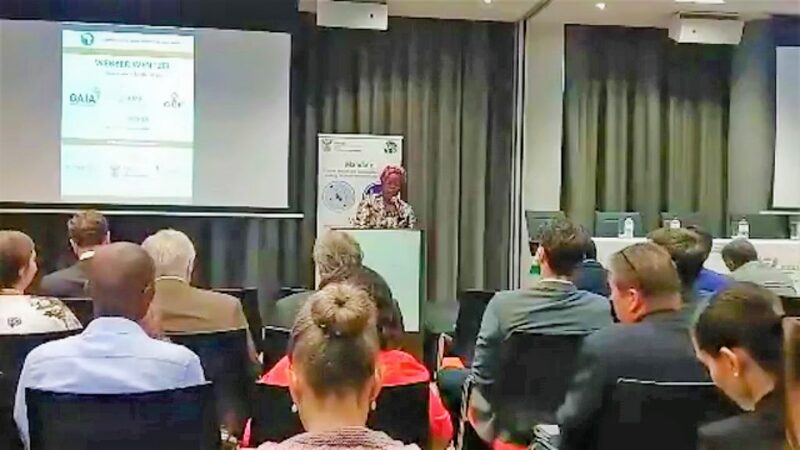 ARTsolar recently attended the Annual Africa Round-table discussion hosted by the Department Of Energy. The round-table discussions kicked off with a Q & A with the Director General of Energy which can be viewed in the below video, courtesy of the Department of Energy. After the round-table discussions ended, the ARTsolar team got into some serious talks with key players in the South African renewable energy sector in order to make sure that local content was not excluded from the upcoming projects in the REIPPP initiative. Watch this space for more news regarding these talks soon!